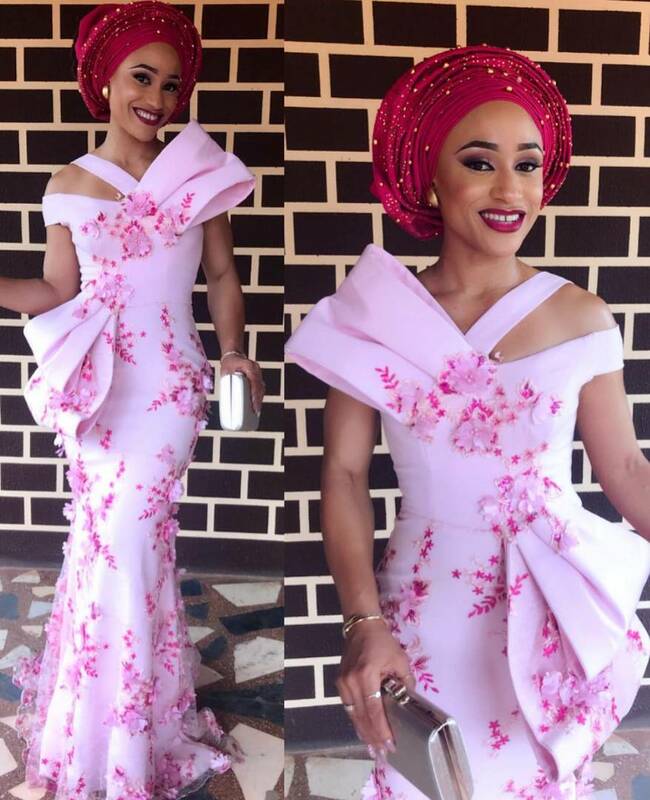 As a wedding guest, one should endeavor to look seemingly as the bride but not outshining the bride really. Aso ebi styles should be given the very best, most of these aso ebi styles were inspired by celebrities. 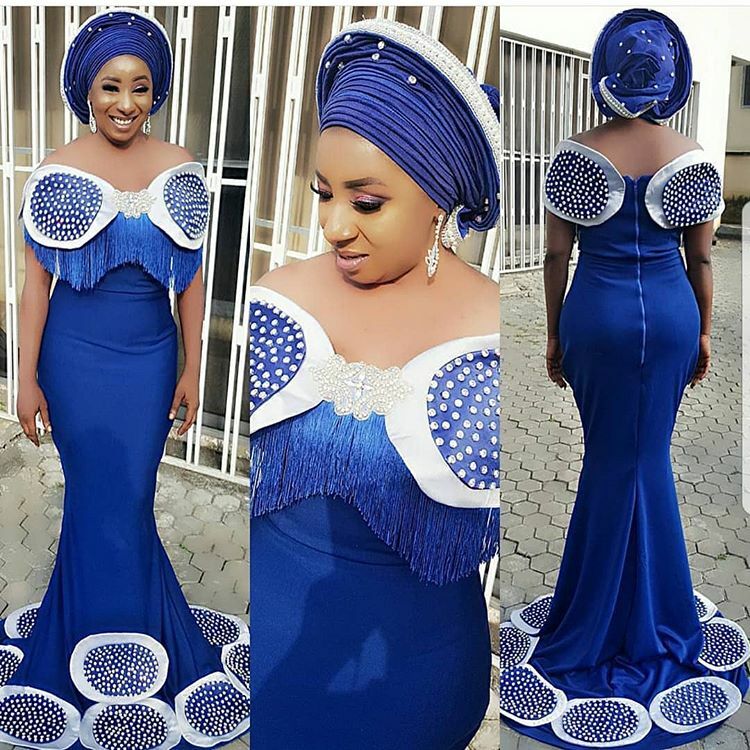 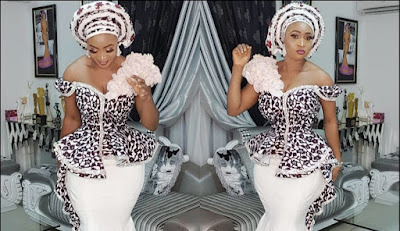 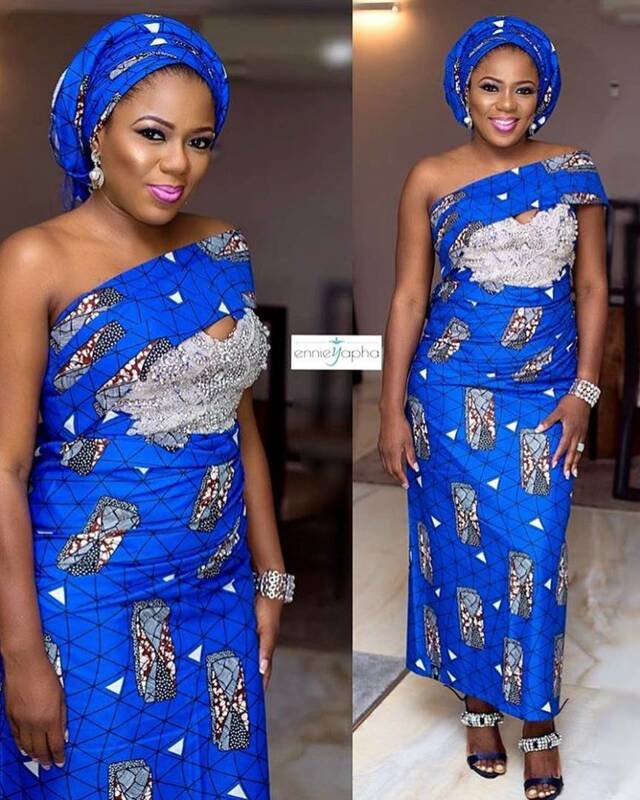 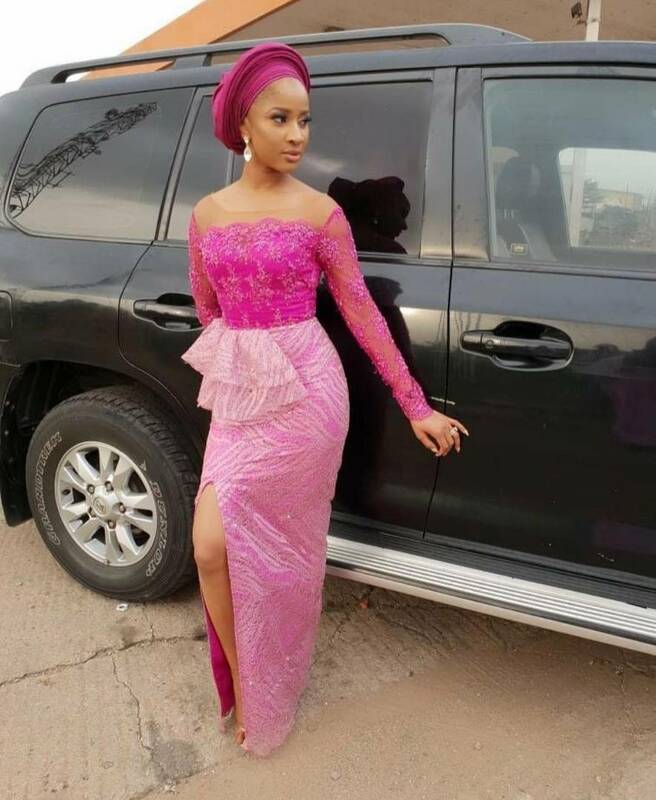 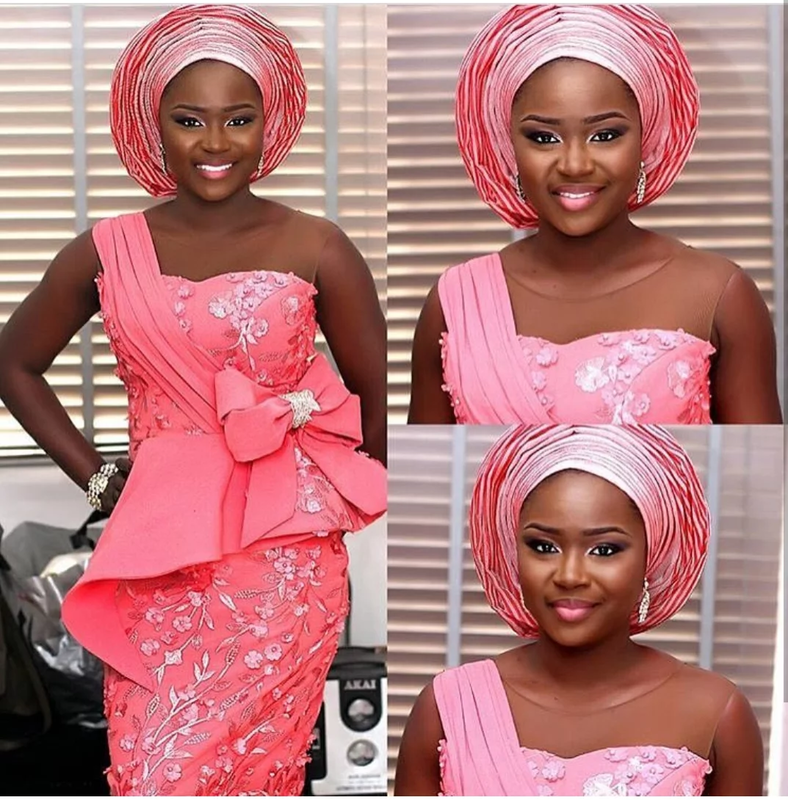 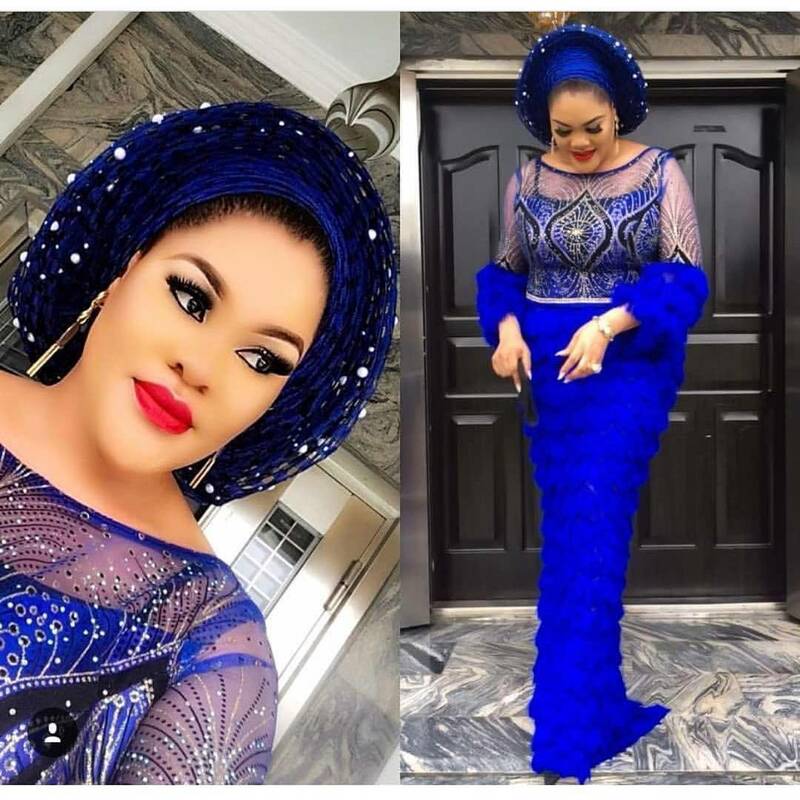 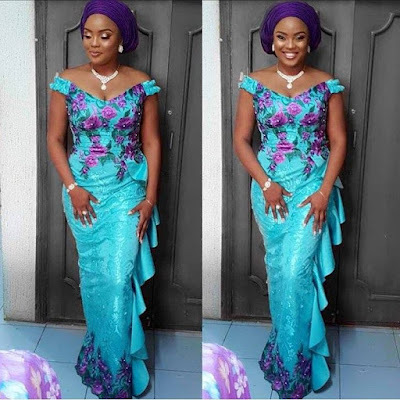 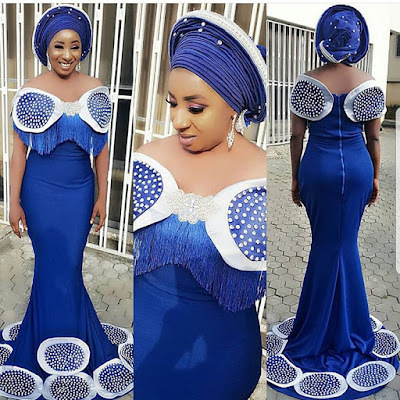 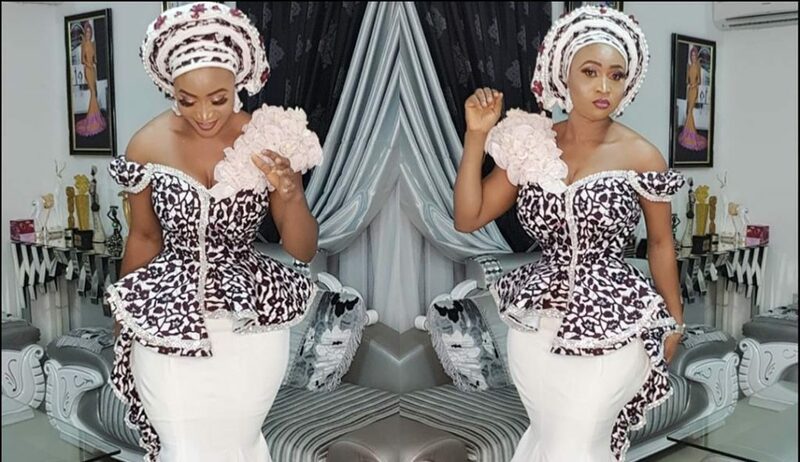 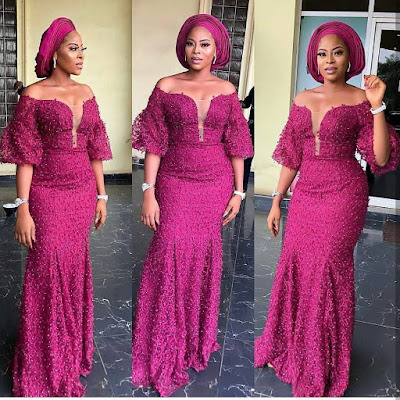 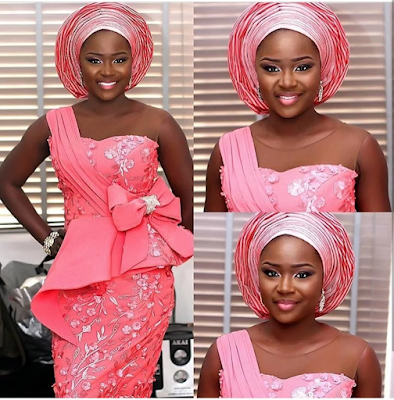 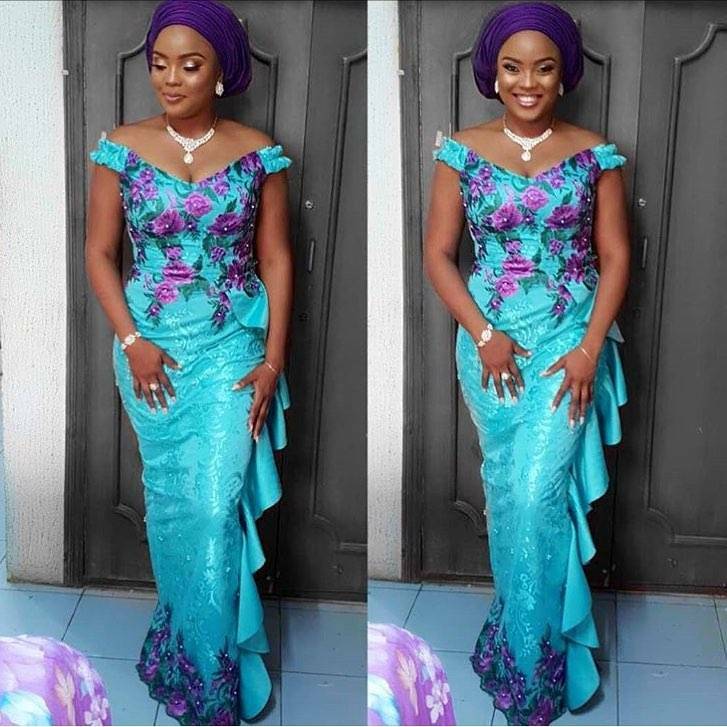 Check out these killer aso ebi styles and you will always love owambe.